The repair is included in the latest version of Apple's iOS 12 system, which became available to install immediately. 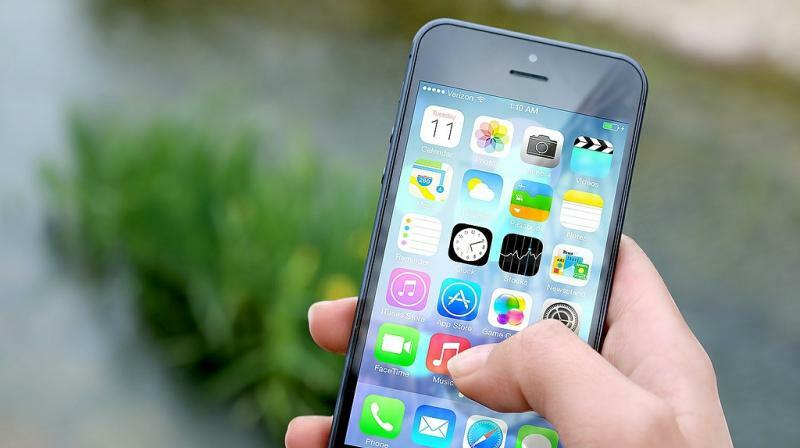 The delay in responding to the flaw raised questions about Apple's handling of it. The company has since promised to be more responsive.